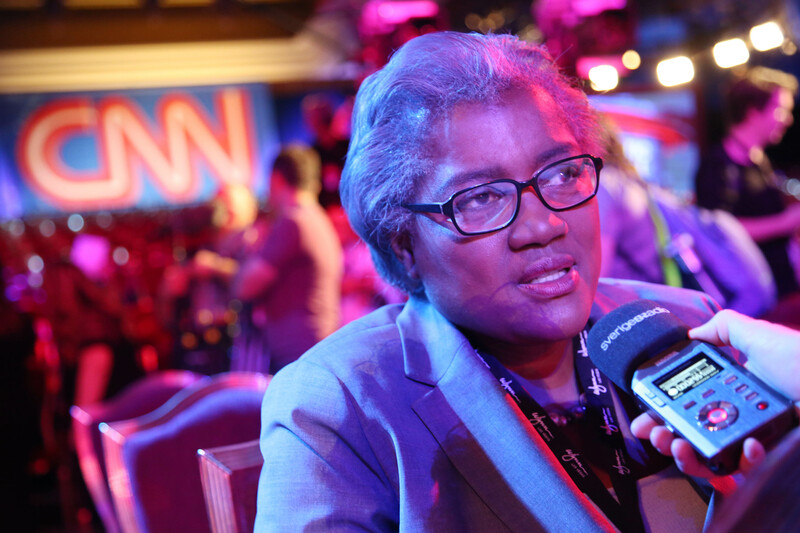 Following the news that Donna Brazile has been named interim chair of the Democratic National Committee through the November election, CNN has decided to suspend its contributor agreement with Brazile. ABC, which also had Brazile under contract, has suspended its contributor arrangement with her, as well. CNN media correspondent Brian Stelter reports that Brazile will continue to appear on CNN’s air this week for convention coverage, but as a guest and newsmaker, not as a paid contributor.